At least someone’s trying to build a new course! 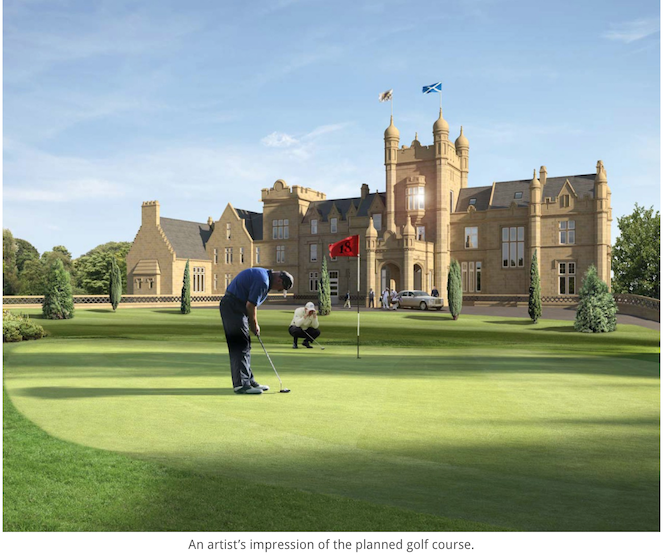 The application from FM Group also includes 90 houses, which would effectively pay for the 18-hole course. 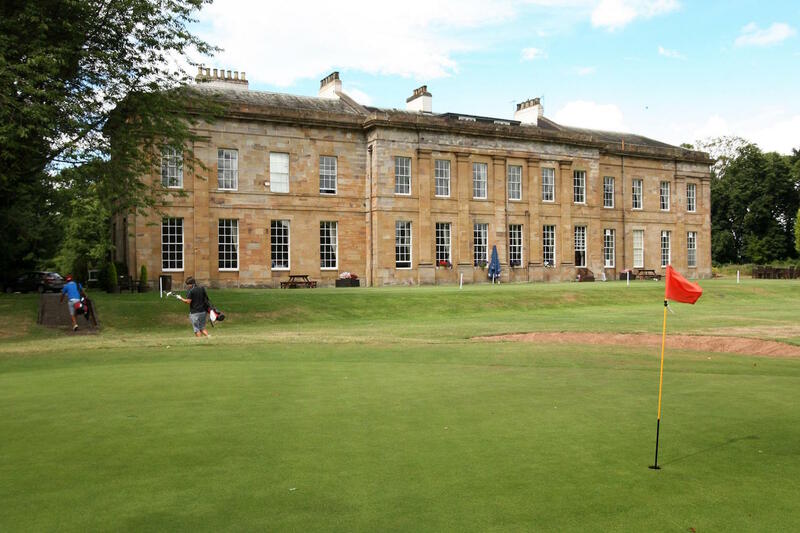 The development is associated with a separate scheme, which has already approved, to build 230 homes to help restore Ury House, which is earmarked as a clubhouse and boutique hotel for the proposed £80 million complex. Jack's already been over to take a look-see. The council’s economic development department said it was supportive of the course and its associated accommodation. However, the Strategic Development Planning Authority objected because it was contrary to the Aberdeen City and Shire Strategic Development Plan. 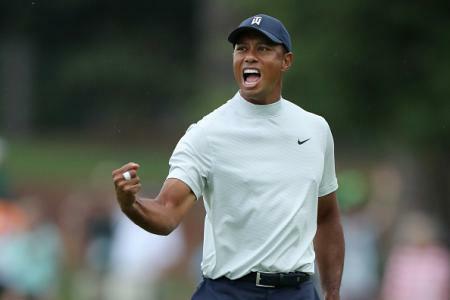 A report for councillors said: “Whilst accepting the need and general principle of the enabling development of 90 dwellinghouse to deliver the economic and tourism benefits of the golf course, Enabling Development requires such proposals to comply with all other policies. Jonathon Milne, director of FM Group, said: “Given that the enabling housing part of this development represents a departure from planning policy, the recommendation to refuse was to be expected. 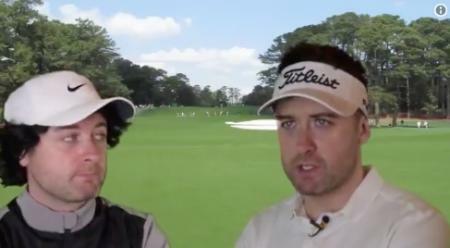 This sounds a great plan: plenty of houses, and a new Jack course. That floats our boats. 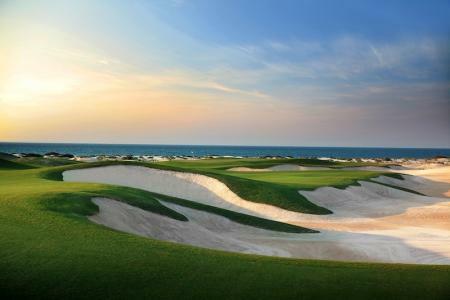 For more on builders wanting to get their mitts on golf courses click here or on the image below. 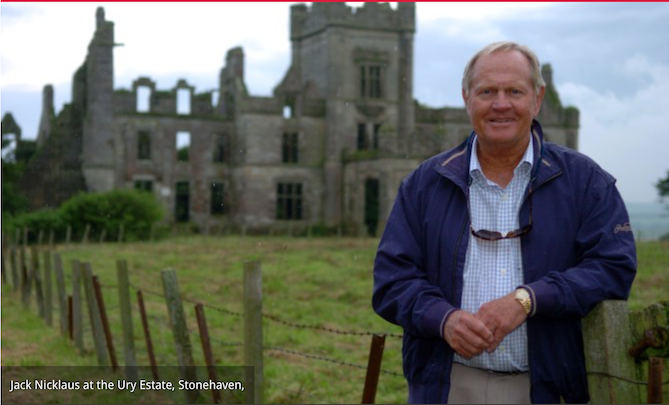 TAGS: New Jack Nicklaus course in Aberdeenshire, New Jack Nicklaus course for Ury Estate Aberdeenshire, Planning for new Ury Estate Jack Nicklaus golf course gets turned down.